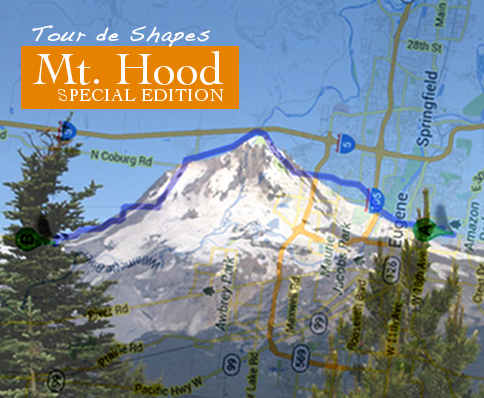 This should peak your interest…BikeInShapes’s annual summer “Tour de Shapes” is coming! 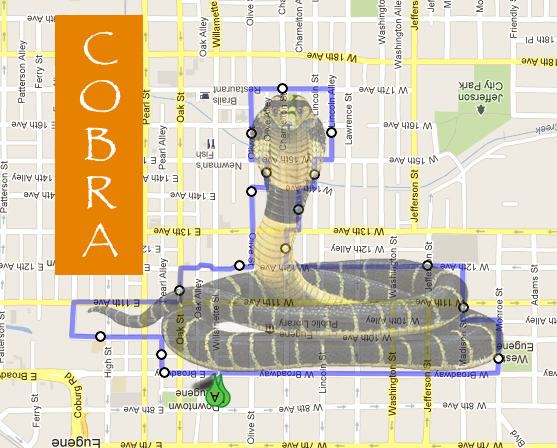 We’re riding out to Agrarian Ales Hop Farm and Brewery in Coburg, tracing the shape of “Mt. 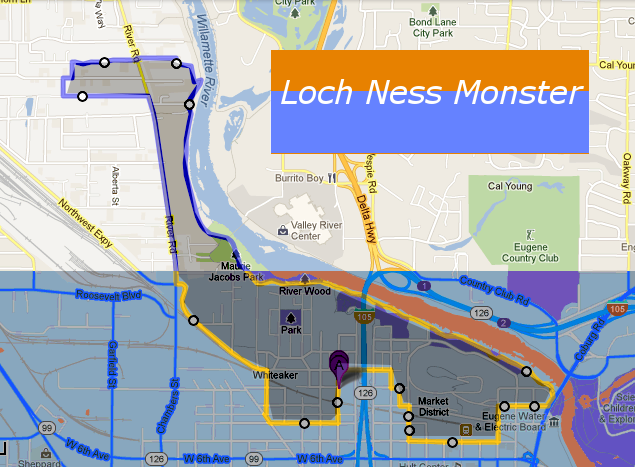 Hood.” We’ll depart next Sunday (7/7) from Arriving by Bike (Willamette and 27th) at 10:30am*, and dock at Agrarian by lunch. First beer is free for bicyclists. It’ll be a 14 mile trek out, so bring water for the ride. Extra credit for wearing “Hoodies” or red bicycles (aka, little red rides…in the Hood). *Springfield/Coburg Rd. ‘shapers can jump on the ride as we pass the Coburg Rd. Papa’s Pizza around 11am+/-. 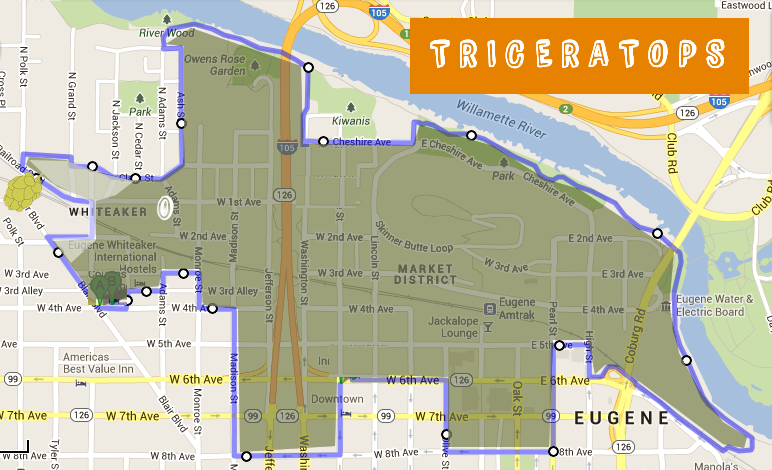 So dust off your tricycle for the triceratops on Thursday, June 20th leaving Ninkasi at 7pm. 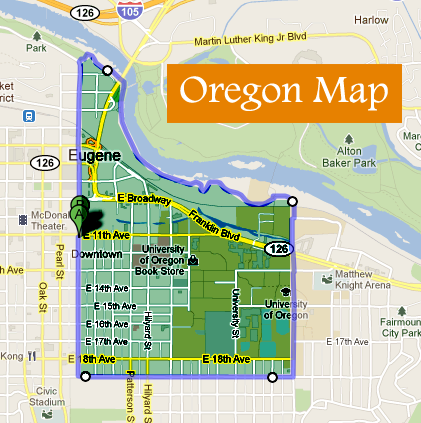 Any friends of Eugene-Springfield are welcome! Thanks to our friends at Ninkasi for hosting us! Let’s meet at the new Oakshire Public House in the Whit (across from the Wandering Goat) at 7pm (yes, earlier!) this Thursday and head for back brews afterward. Earth Day is a celebration and reminder of environmental stewardship. But for “shape geeks” (you know that’s you), it’s also time to give an ode to nature, the most precise, accomplished and beautiful illustrator of…fractals! In this week leading up to Earth Day, let’s “build” a tree out riding in the shape of fractals! This will be a BikeInShapes unlike any other, that is, we will be branching out. We’ll all start together at the “trunk” outside the New Bier Stein (1st week open yay!) at 7:45 this Thursday. From there we’ll diverge into small groups, creating a fractal “branches” with one 4×4 “L-shape,” one 3×3 “L-shape,” one 2×2 “L-shape,” and finally one 1×1 “L-shape” little budding branch. Go wherever you please. 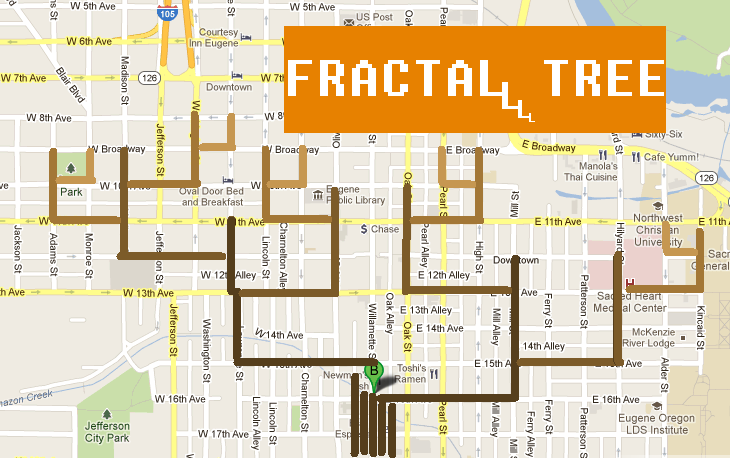 Then we will head back along our fractal branches to the new Bier Stein for a pint. And ta-da, our fractal tree will be complete! See you this Thursday at the new Bier Stein on 15th and Willamette! Plant this seed your friends heads’ too! A velociraptor on a bicycle is like a chia seeds on chocolate or dogs in costumes…it just sorta makes sense. 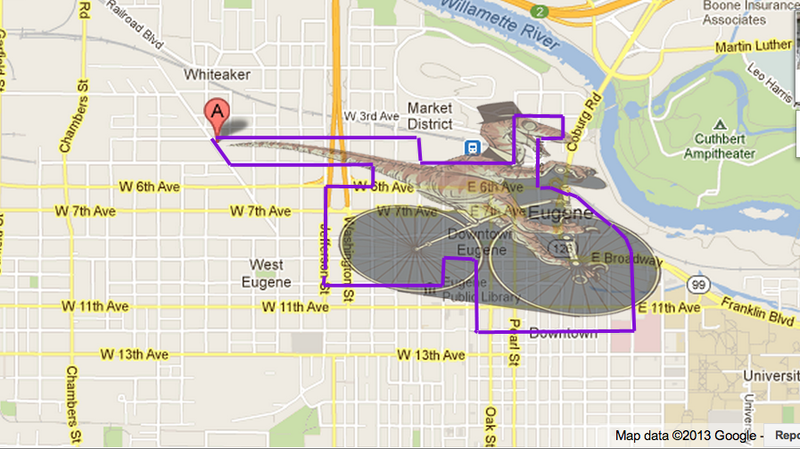 So, you should sorta join us for the “A veleciraptor on a bicycle” shape on Thursday March 28th from Ninkasi Brewery at 7:45pm. Thanks to Ninkasi for hosting us BikeInShaptors. And thanks to Iryna and Kirsten for the sorta marvelous design.